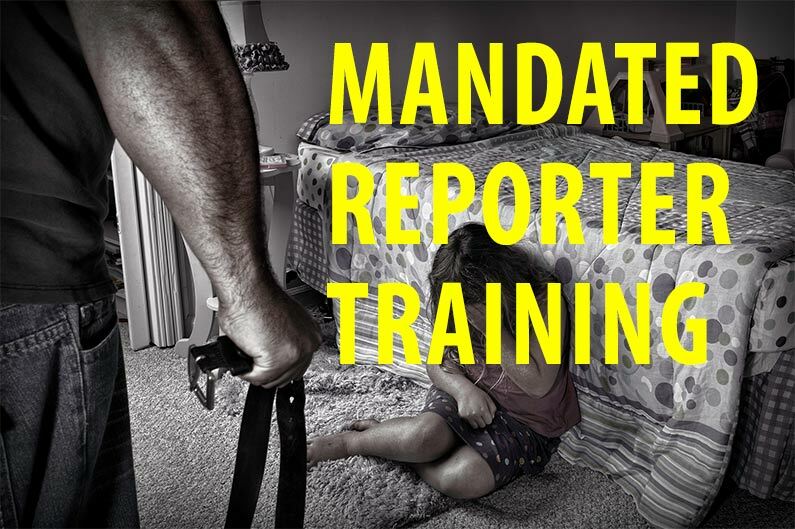 Today we are announcing our newest online course – Mandated Reporter Training for California. The new course is a short course designed to comply with the new requirements of AB 1432 of 2014-2015. The course is just 15 minutes long. To learn more click the image below. Next A sign from Japan – are your signs as good?